There are many reasons why you should be using content as a significant part of your marketing strategy this year. generate traffic to your website from multiple sources. But what kind of content do you need to produce? Each of these content types will have different platforms to syndicate content on, and different access points to your audience, so the wider you cast your content net, the better. 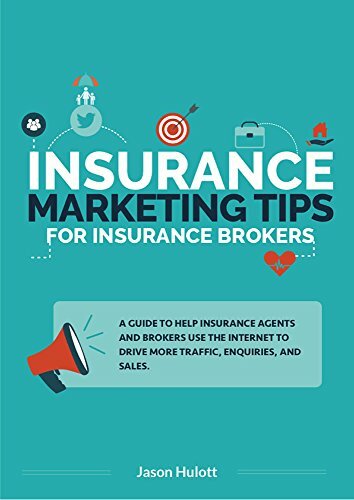 For personal lines insurance, the perception is because the product margins are low, high volume content marketing can only be done with budgets. The way around this for the smaller local broker looking to attract clients using content is to niche down – either by their location or finding a niche audience. For those in the commercial lines space, with higher product profitability, more budget can be spent on producing more types of content to attract and engage with clients. 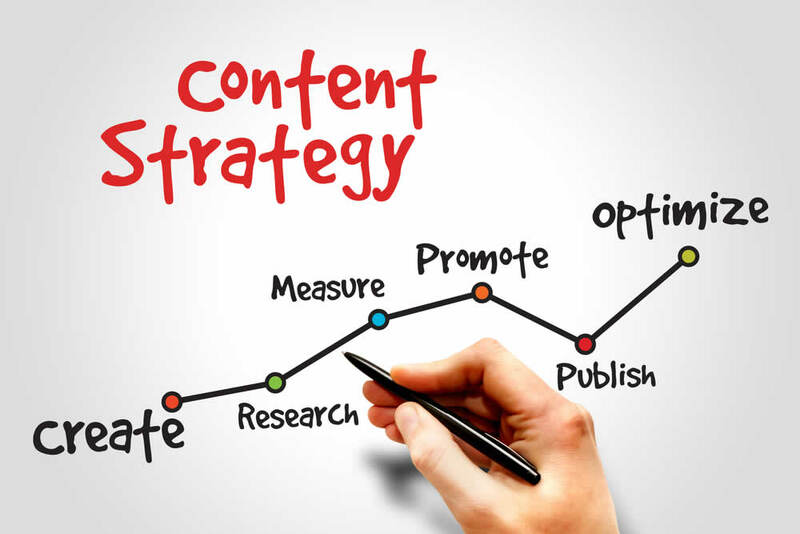 While the process of content planning, once you have decided the niche, is more a matter of time or money to outsource creation and then syndication, the real consideration next is working out if this strategy is working. But all of that needs to be managed and monitored to make sure it is delivering what it needs for you. As a HubSpot partner, we find that the publishing and reporting tools within the system allow companies to make decisions in real time about the effectiveness of their content marketing efforts. It can put you and your content marketing at the heart of marketing, sales and service process in your business, and show you the effect it all has in delivering customer service. Content marketing is a fantastic way to connect with your audience and grow your virtual real estate online. Are you interested in building a content strategy in 2019 to grow your traffic and generate leads, educate clients and improve client engagement? If so, we would love to chat with you. Jason Hulott is Business Development Director at Digital Marketing Specialists, Speedie Consultants. He is Google Partner certified. His role is to identify and implement traffic generating and revenue increasing ideas for our client base. Pay Per Click - Is it too late?